Our new website is officially launched! Congratulations to Dr. McDermott and Tristan on the birth of their daughter, Kaeleigh Ann. Kaeleigh was born on October 28th (just in time for our Fall Festival), and the whole family is doing great! Dr. McDermott has returned full time, and is excited to be back seeing patients and educating clients. Our boarding facility is open! 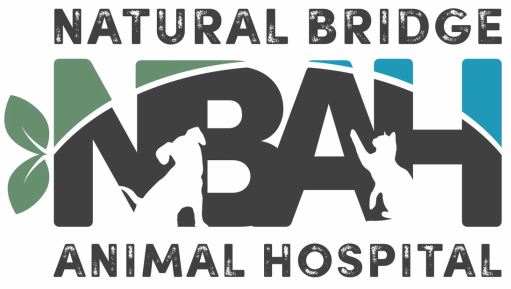 Dr. Monique Siex has returned to Natural Bridge Animal Hospital! She is here a few days each week and will deliver the same excellent care that you have come to expect from Natural Bridge Animal Hospital! Call today to schedule your pet's appointment with Dr Siex!